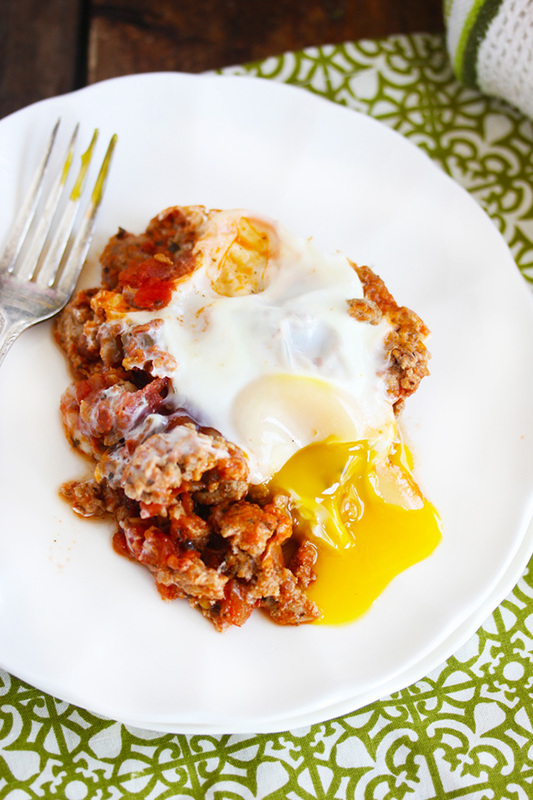 15 Breakfast Paleo Recipes. 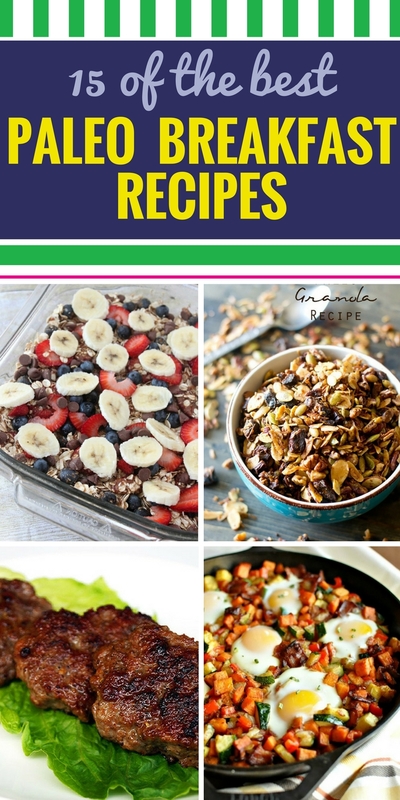 These healthy breakfast recipes will fit into your paelo diet easily. 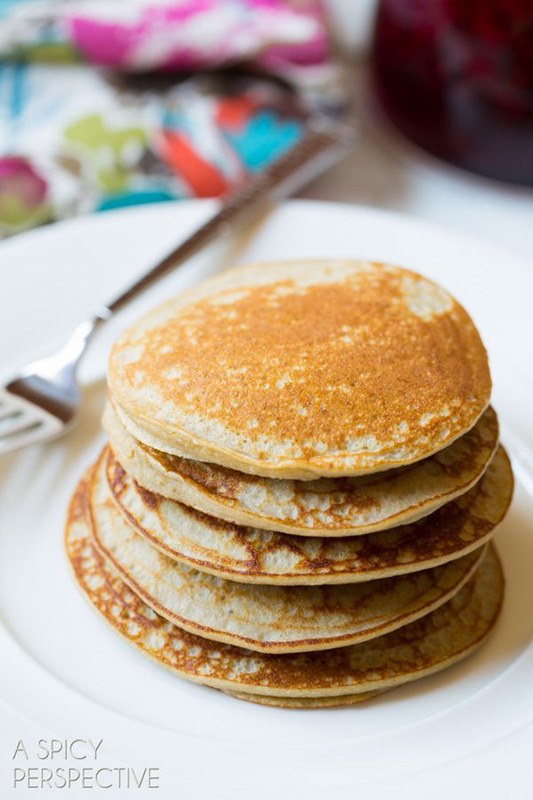 We’ve even included a way to make paleo pancakes. Next? 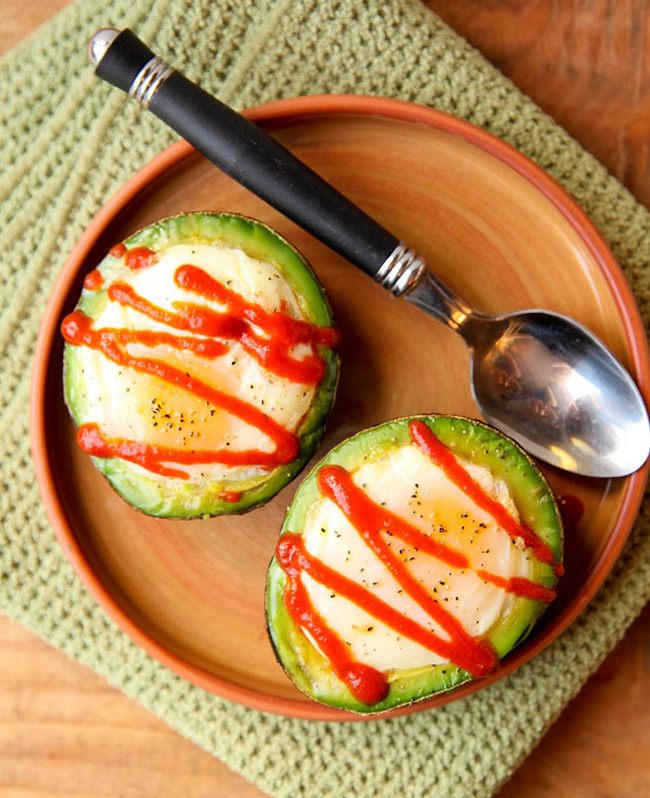 You’ll be eating breakfast for dinner because these are so good. 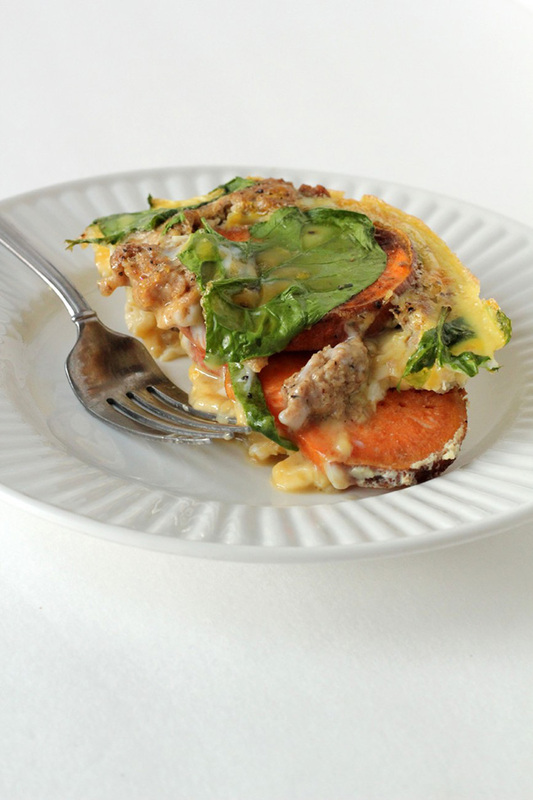 Paleo Breakfast Casserole – This is a weekly staple in our house! 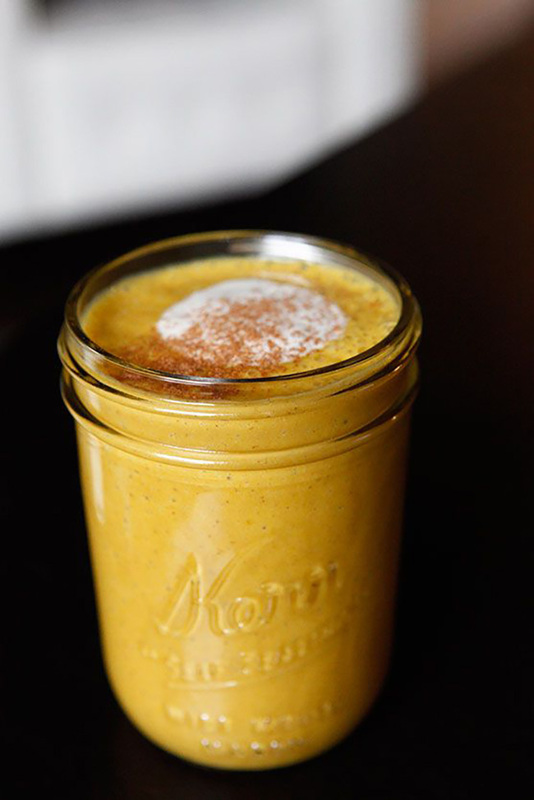 It makes mornings easier and is the perfect breakfast. No-Oat Paleo “Oatmeal” – No-Oat Paleo Oatmeal | Paleo, Nut-Free, Egg-Free option. 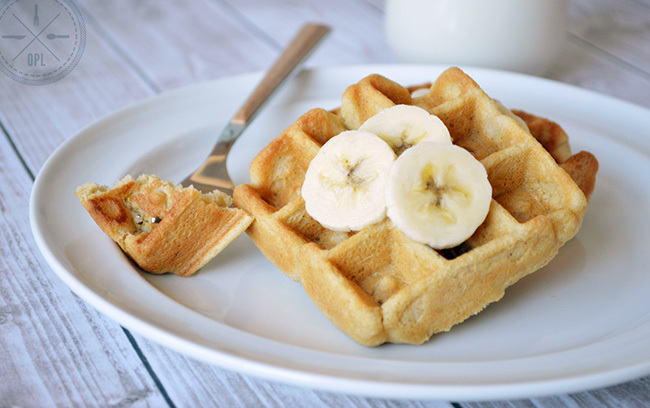 Uses coconut and egg, banana optional. Paleo Breakfast Muffins – Delicious Paleo Breakfast Muffin Recipe (Whole 30 Approved)! Freezer-friendly! 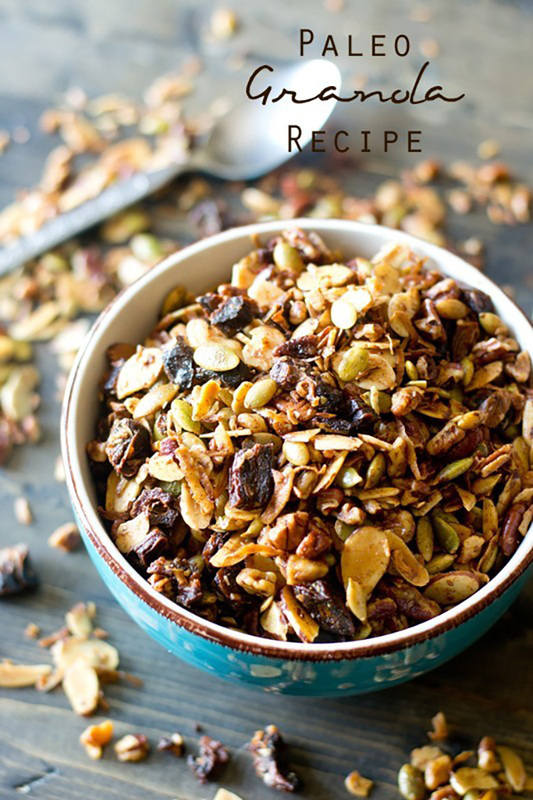 Paleo Granola Recipe – Here’s a nutty, crunchy, paleo granola recipe baked in coconut oil and sweetened with dates. 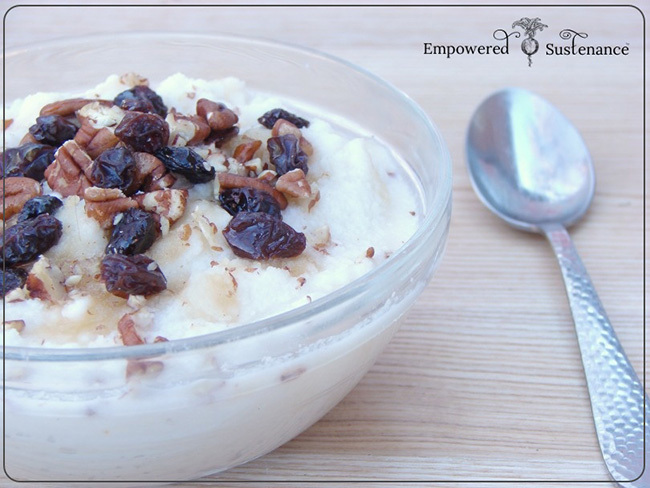 Serve this sugar-free recipe as a snack or for breakfast as cereal. 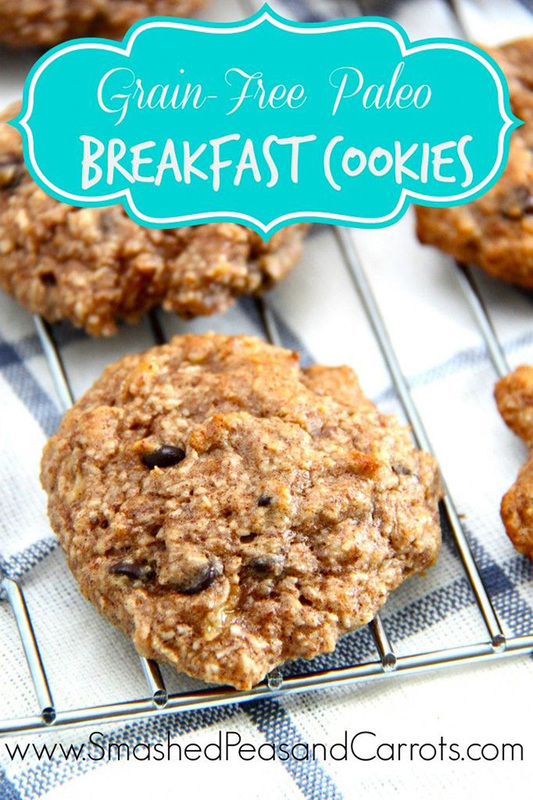 Grain-Free Paleo Breakfast Cookies – Grain-Free Paleo Breakfast Cookies…these are so amazingly good! 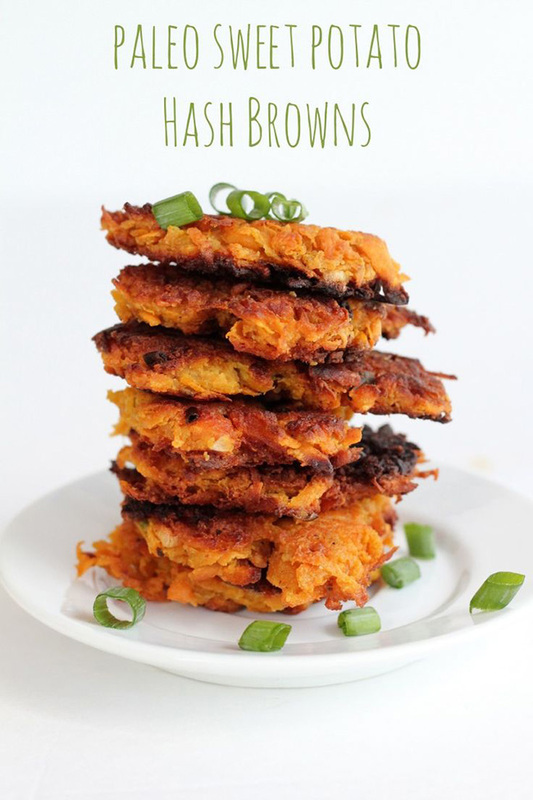 Paleo Sweet Potato Hashbrowns – The best way to make Paleo Sweet Potato Hash Browns! 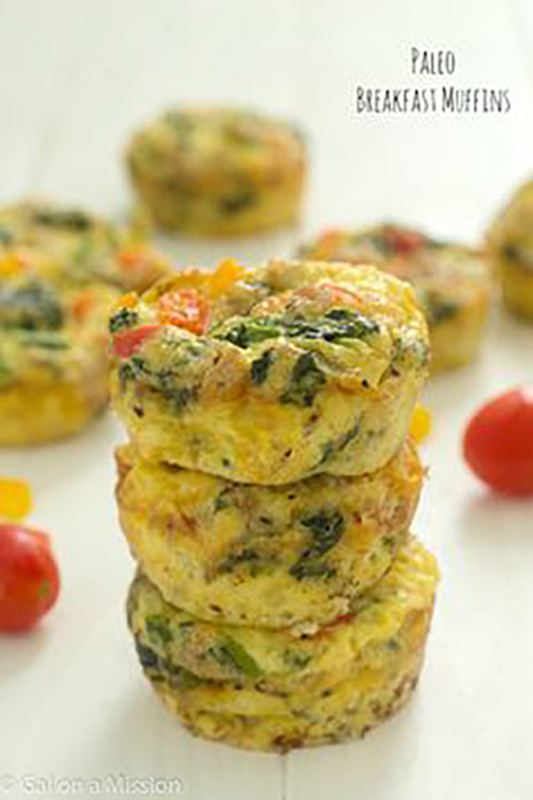 These are awesome for breakfast or as a fancy appetizer with a dip! 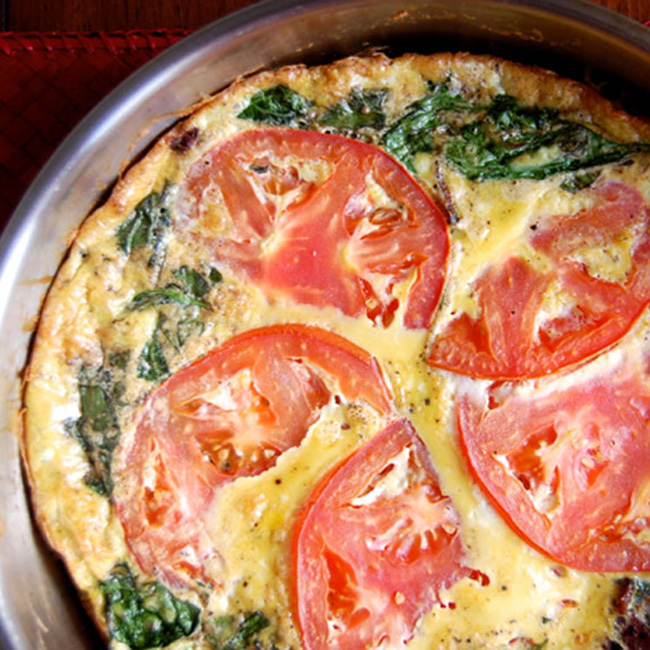 Paleo BLT Frittata – BLT Frittata- one of my all-time favorite breakfasts! So good. 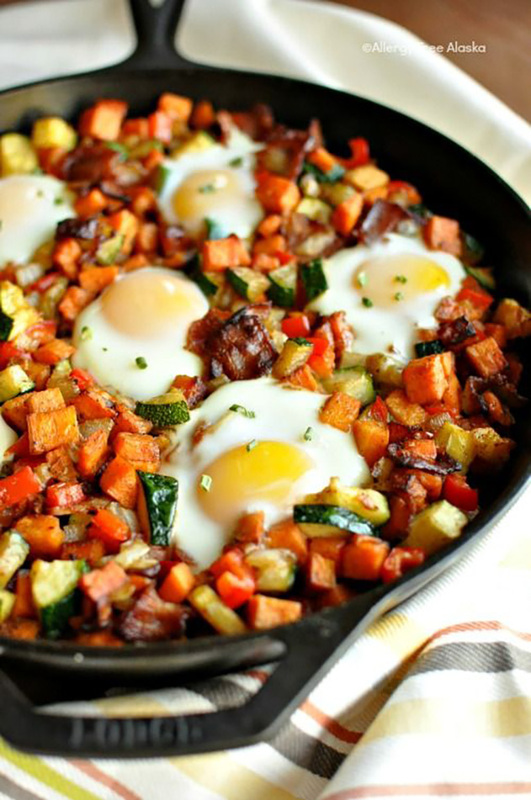 3-Ingredient Breakfast Skillet – 3-Ingredient Breakfast Skillet- Gluten-free, dairy-free, paleo. 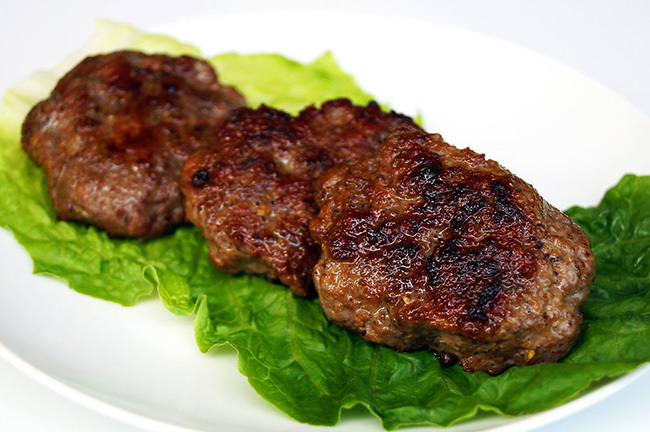 Smoky Maple Sage Breakfast Sausage – Smoky Maple Sage Breakfast Sausage – paleo. Paleo Pancakes – Perfect Paleo Pancakes – Easy 3-Ingredient. 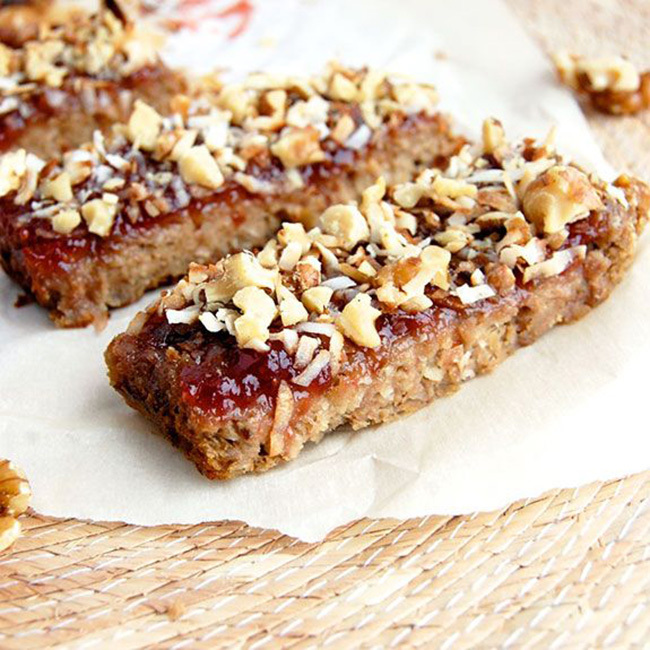 Strawberry Banana Paleo Breakfast Bars – Strawberry Banana Breakfast Bars- I can’t get enough of these chewy, gooey breakfast bars. So good!